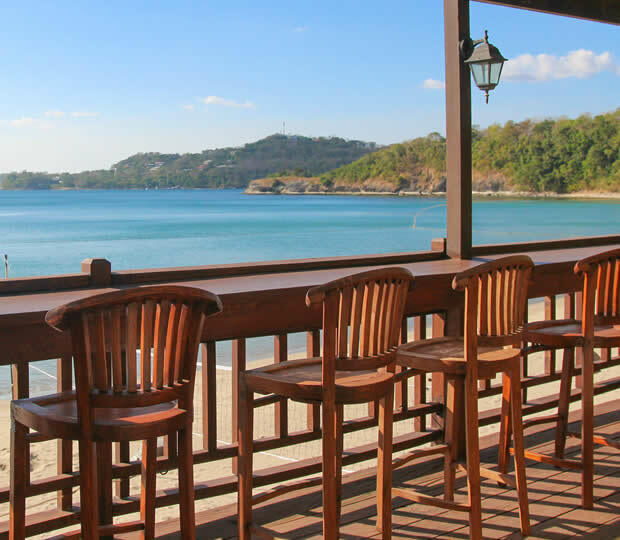 Terrazas de Punta Fuego welcomes urban escapees to its Terrazas Beach Club, another beachfront property that has become a favorite weekend destination for large groups and corporate bookings. In addition to access to the beach and pool, Club Punta Fuego members have free use of cabañas and locker rooms. It is located in neighboring Brgy. Natipuan, a 15-minute drive from the Club. 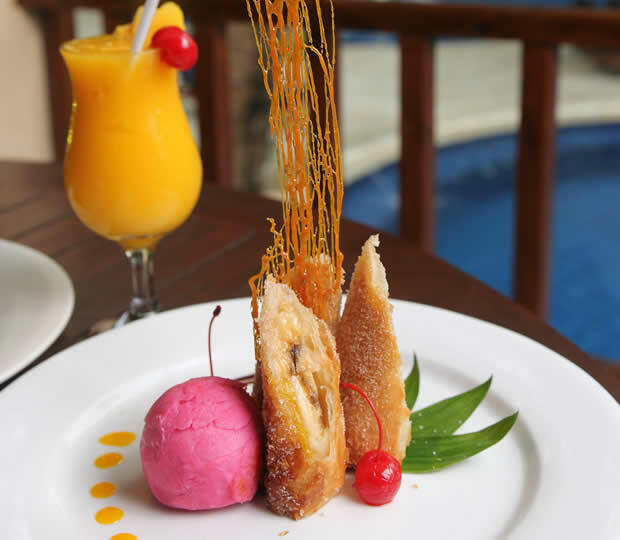 By adding an air of Mediterranean delight to the warm ambience of Terrazas de Punta Fuego, Café Sol prepares delightful cuisine crafted by Club Punta Fuego’s team of dedicated chefs. 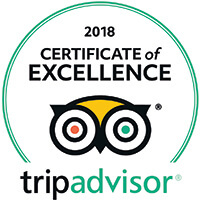 Culinary artistry and downhome goodness will satiate every discerning palate. This restaurant is one more gastrofantastic reason to spend your holidays at Club Punta Fuego. 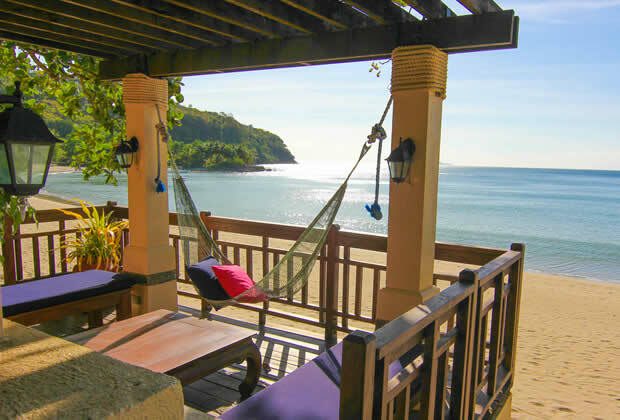 Be drawn to the property’s highlights: an 800-meter stretch of fine sand beach notably the best for swimming in Nasugbu, an inviting free-form cascading pool called the “Turtle Pool”, and 28 Bali-inspired cabañas where one can take in a massage and simply lounge and let your mind wander. Visit the game hall and bond over billiards or darts. Outdoor enthusiasts will have a great time at beach volleyball and an assortment of watersports. Note only is Terrazas a preferred location for family and corporate vacations, it is also the ideal venue for a beach wedding bathed in the golden sunset.